Fibromyalgia is a condition in which the patient suffers musculoskeletal pain in different parts of the body. It is believed that this condition alters the way the brain processes the pain signals and it starts to overreact to the pain signals that are transmitted to it. The pain suffered in fibromyalgia is accompanied by many other symptoms which include sleep deprivation, mood swings and severe fatigue. Fibromyalgia is a common musculoskeletal condition that mostly affects women. According to WebMD, the chances of a woman getting fibromyalgia are 10 times greater than a man getting this condition. The women that are usually affected by this condition lie in the 25-60 age range. The pain caused by fibromyalgia is very severe in nature and can prove to be debilitating for the patient. Patients of this pain disorder usually suffer from social isolation and depression as well because of their never-ending pain. An illness caused by an infection can sometimes be traced back to the appearance of the symptoms of fibromyalgia. People who have undergone some kind of emotional or physical trauma like the death of a loved one, PTSD (Post Traumatic Stress Disorder) or an accident are at an increased risk of developing fibromyalgia symptoms. People who have family history of fibromyalgia are more likely to get this disorder due to genetic mutations that make them vulnerable to pain disorders. 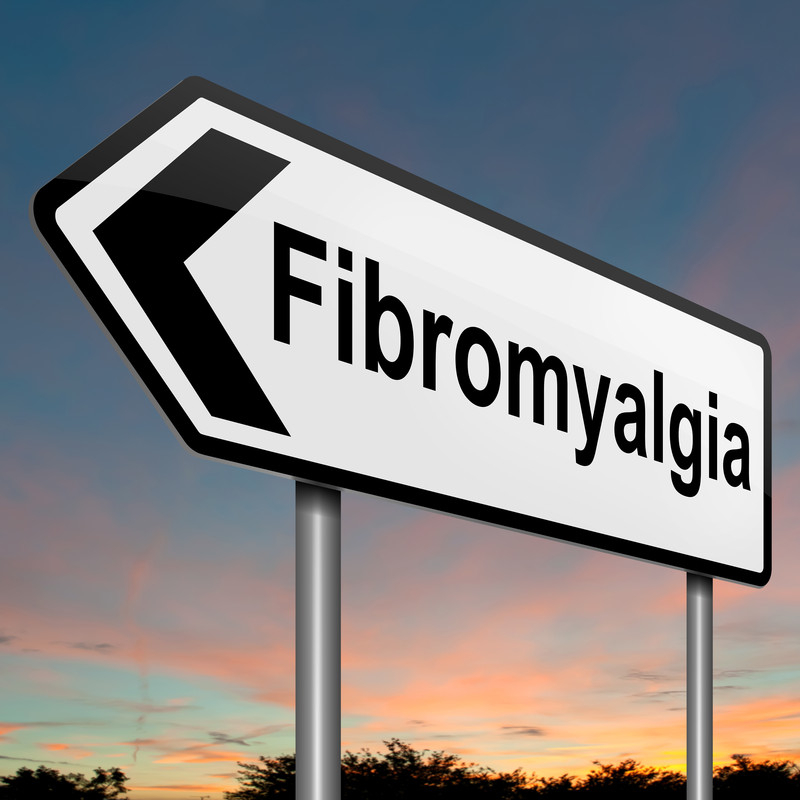 What Treatment Plans Help with Fibromyalgia? Fibromyalgia is often misdiagnosed because its symptoms are similar to many other pain disorders. This makes treatment of this condition very difficult. 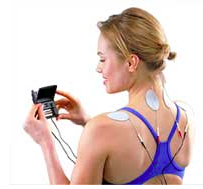 However, there are treatment options available that can be used to reduce the pain associated with fibromyalgia. 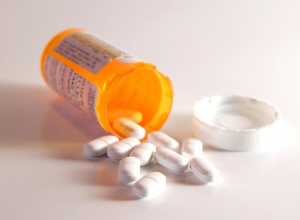 If the pain cannot be managed by the pain relieving medication then anti-depressants and anti-seizure medication are prescribed to the patient. It is important to consult with a doctor before taking any of these medications. What is the Prognosis of Fibromyalgia? Fibromyalgia is a chronic pain condition which can be very hard to contain if it is not diagnosed at an early stage. With persistent treatment, patients may obtain significant relief and be able to work, socialize, participate in recreational activities and enjoy life! Call Seattle Pain Relief today for the best fibromyalgia treatment!